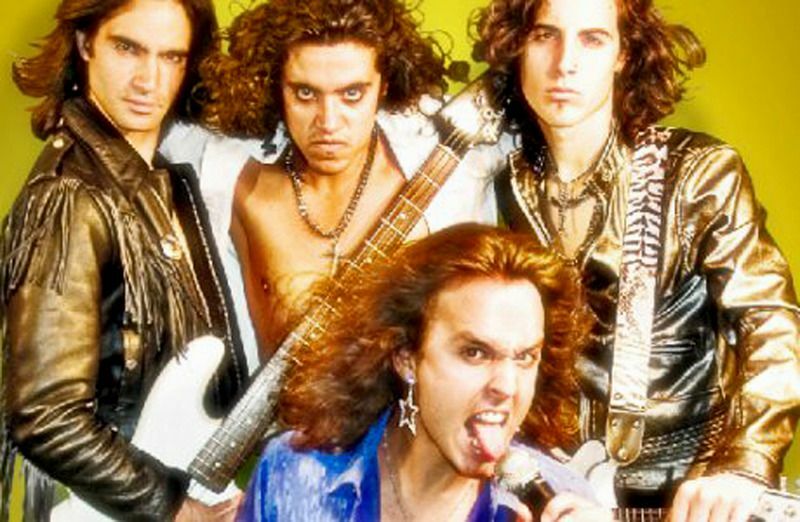 Mexican Dolls supported Whitesnake on their 2008 Australian tour.Their upcoming CD 'Shot Of Rock', due for in October, is being mixed and mastered in Texas by David Prater. David Prater was originally a drummer, and at the age of 20 was officially a member of Santana (1976). Records he has produced have sold millions of copies domestically and internationally, such as Dream Theater's "Images and Words" and 'Change of Seasons", Firehouse's 1st and 2nd records on Sony/Epic, and the "Dirty Dancing" movie singles "I've had the time of my life" (Academy Award winner) and "Hungry Eyes".Mexican Dolls is a musical concept born in Sydney (Australia), towards the end of year 2007. It all started when Dave Alatorre and Nacho Ibanez met. Chatting about the music they liked and realizing that the world needed an original, modern musical proposition, they decided to form a band that would fulfill people's music expectations. 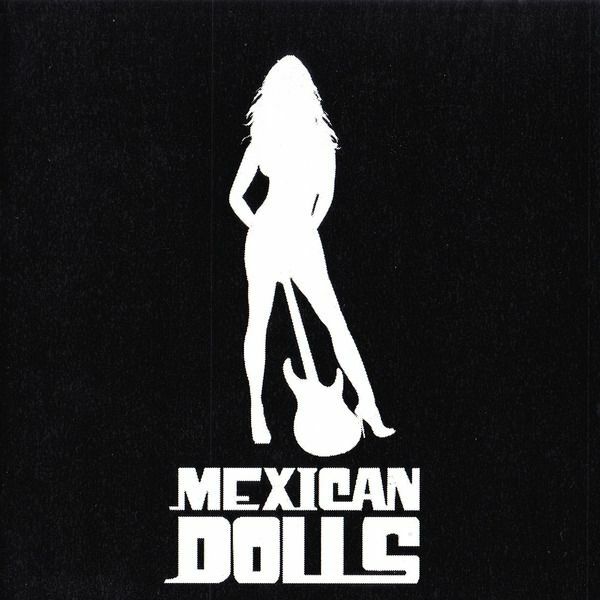 That same day the Mexican Dolls concept was created.A few weeks later, and after searching relentlessly for a guitarist and bassist, they received a call from Martin D'Alessio, who would become the third component of the band. 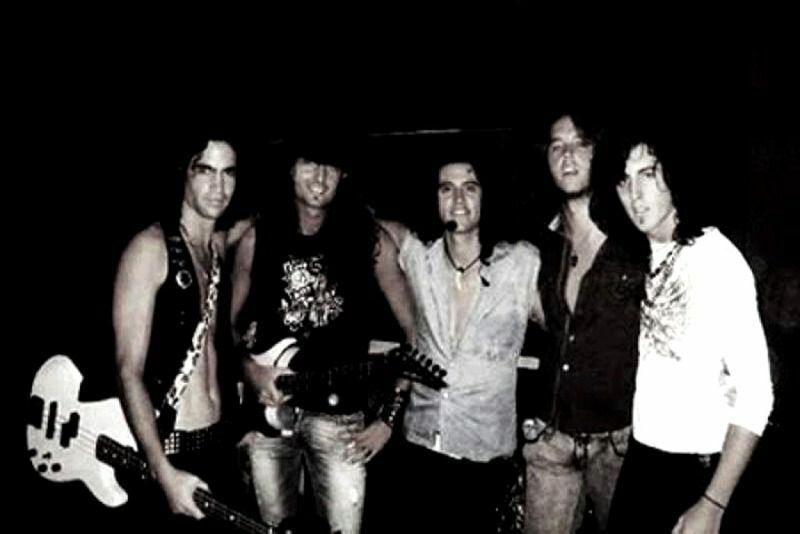 Although the bass player duties were still to be decided, they started to record their first Demo (Rock Your Soul, RYS) at Glamrock Avenue Studios in Bondi Beach, since peoples interested in their music had already started making offers to them. Once they finished recording RYS and covering, temporarily, the bass player's position, they started playing at La Campana, a Spanish club in the center of Sydney. The owner of the place was so pleased, that he asked them to play there every Tuesday night. They started to become known in the Sydney scene, and began to play festivals as heading act.Few months after the band was created, and once their first Demo was recorded, Mexican Dolls was summoned upon to open for the legendary band from the 80s (lead by one of the best voices on Hard rock, David Coverdale) Whitesnake, in their Sydney and Brisbane shows. For these two events, they decided that JB Ibanez, Nacho Ibanez's brother, was to play the bass with the band. After the two shows, they received several recording propositions, although they never came to concretion. They kept playing and delighting their Australian fans with their music.After some conversations, they took off to Mexico, to record their first Album. 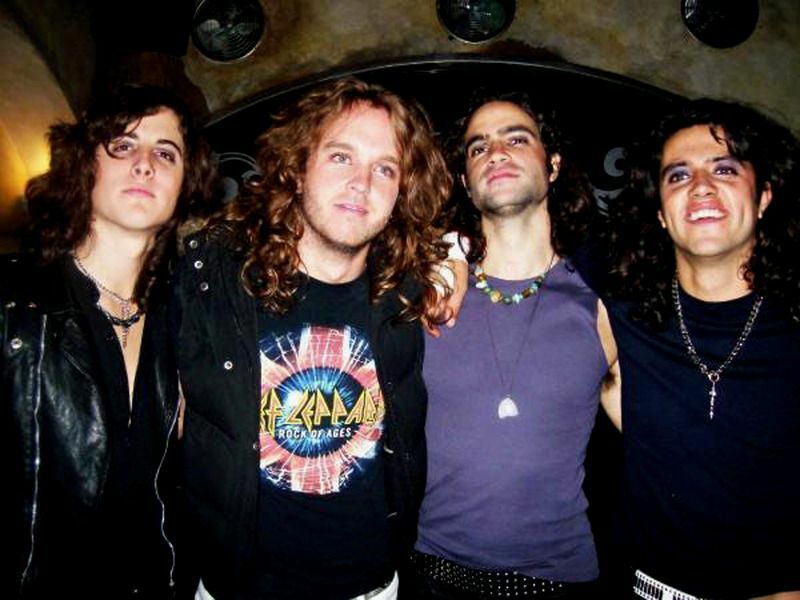 In Mexico DF awaited the one who would be the fourth member of the band, bass player Jerom Alatorre, Dave's cousin.